If you just can’t get rid of problem areas of fat, body contouring is the solution you need. Dr. Anita Gondy at The Ob-Gyn Center can help you get the slim, toned body you deserve with noninvasive treatment using the cutting-edge truSculpt® iD. You won’t need to take downtime and you’ll permanently lose fat with just one 15-minute session. To schedule an appointment, call the office in Las Vegas or use the online booking feature. Body contouring refers to procedures that remove stubborn areas of fat storage that are impossible to eliminate despite diet and exercise. 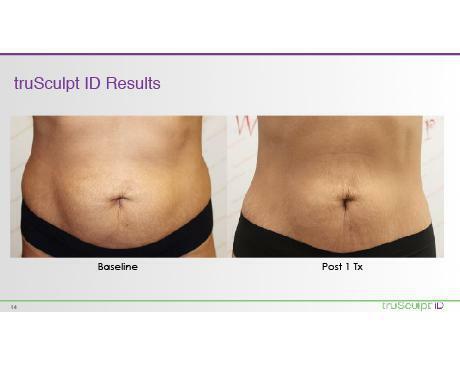 This type of noninvasive fat loss is highly effective, especially when it’s done using the truSculpt® iD at The Ob-Gyn Center. 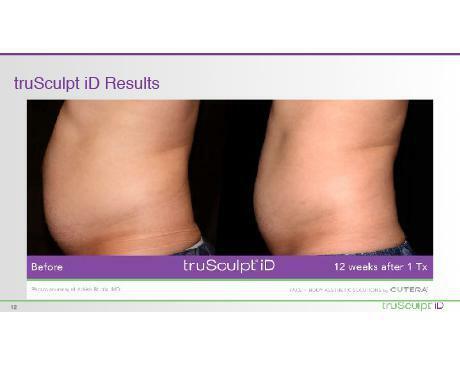 From love handles to back fat and problem thighs, you can have nearly every area of your body treated with truSculpt iD. You can even do away with fat under your chin, which is called submental fat. 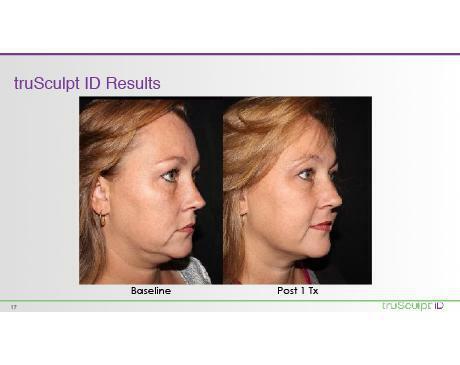 What is truSculpt iD and how does it work? Dr. Gondy uses the truSculpt iD to contour your body because it’s an advanced system capable of eliminating fat in only one 15-minute treatment. With up to six handpieces in use at one time, the truSculpt iD sends radiofrequency (RF) energy into fat cells below the surface of your skin. The RF energy heats the cells to the exact temperature at which they’re destroyed. Then the liquefied waste is gradually absorbed and eliminated by your body. That means the treated fat is gone for good. What should I expect during treatment with truSculpt iD? When you come in for your truSculpt iD session, you’ll relax while Dr. Gondy securely attaches the truSculpt iD handpieces to the targeted area of fat. The handpieces stay in place throughout your treatment, which lasts 15 minutes for each area. The applicators are specially designed to maintain a comfortable skin temperature, which makes treatment a pleasant experience. Most patients describe it as feeling like a hot stone massage. When your session is finished, the treated area may feel warm and appear flushed, but that lasts less than an hour. Some patients have mild sensitivity when the area is touched, which may last a few days. However, you don’t need to take downtime, so you can get right back to your normal activities. You’ll gradually notice the change as fat cells break down and get cleared away. You can look forward to seeing optimal results within 12 weeks. With just one treatment, you can lose 24% of the fat in the targeted areas. 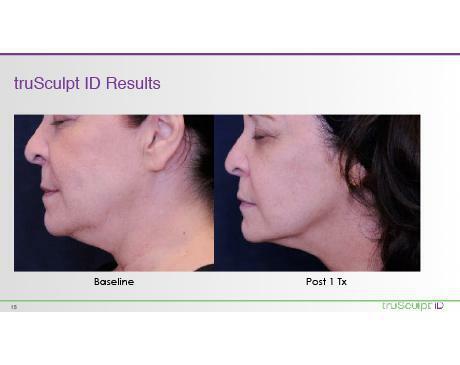 * Since truSculpt iD is safe and noninvasive, you can schedule additional treatments if you’d like more dramatic results. If you’re ready for body contouring, call The Ob-Gyn Center or book an appointment online.